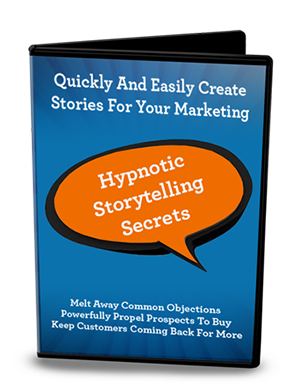 Discover How To Quickly & Easily Create Stories That Melt Away Any Reluctance and Powerfully Propel Your Prospects To Buy! 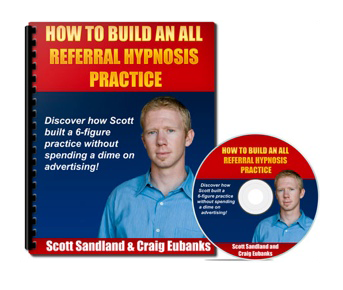 How Would You Like To Have A Fully Booked 6-Figure Hypnosis Practice Without Spending A Dime On Advertising? 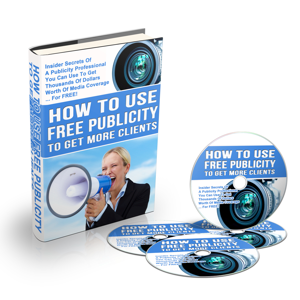 From Zero Clients To Waiting List In Only 6 Weeks! 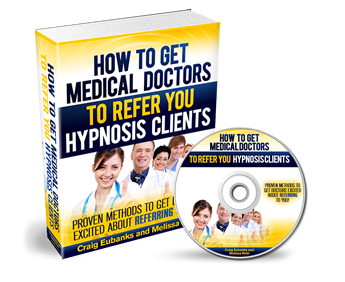 Discover how one hypnotist went from brand-new practice to waiting list in only six weeks, and 18 months later hired a second hypnotist to handle the overflow of new clients!